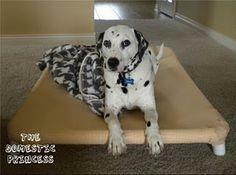 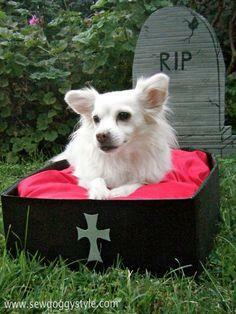 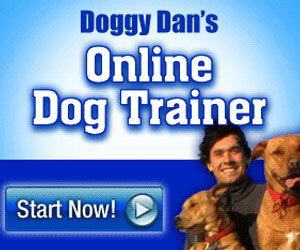 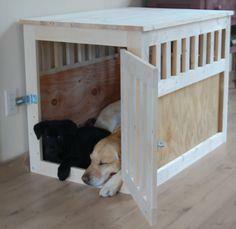 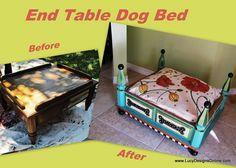 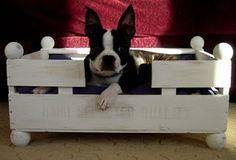 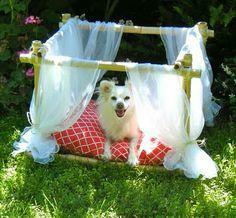 Create a	cozy indoor bed for your favorite pooch with one of these free dog bed plans. 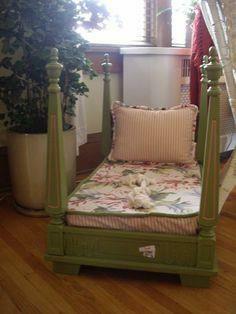 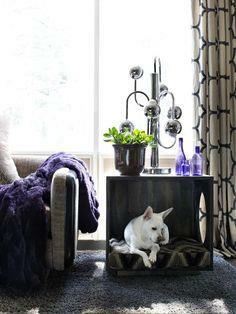 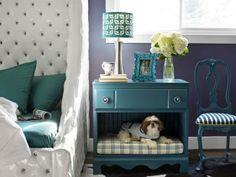 Repurpose an end table into a bed fit for a prince or princess or use PVC pipe to make a sturdy hangout. Every dog deserves a place to call their own, and with one of these dog bed plans, they'll have a perfect place to rule the world from. 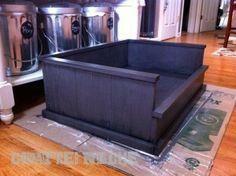 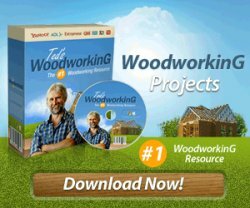 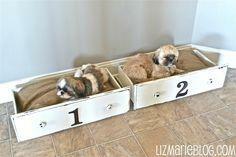 These plans are for repurposing or building simple beds.